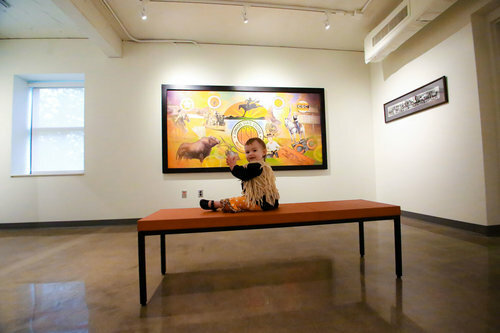 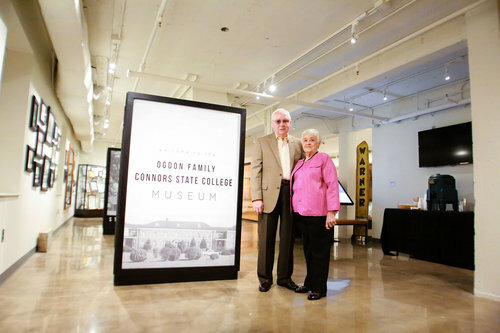 This May, the Connors State Development Foundation, a non-profit organization created solely to support and further the mission of Connors State College in Warner, Okla., opened the Ogdon Family Connors State College Museum. 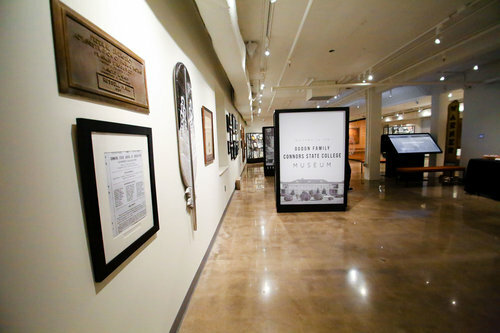 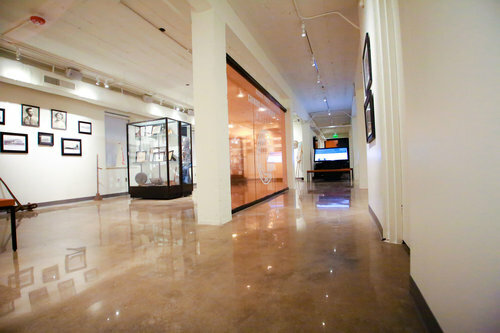 Curated by Dr. Ryan Blanton and Stacy Pearce, and developed through the generosity of the Ken Ogdon family, the Museum features historical displays of Connors State College's rich history. 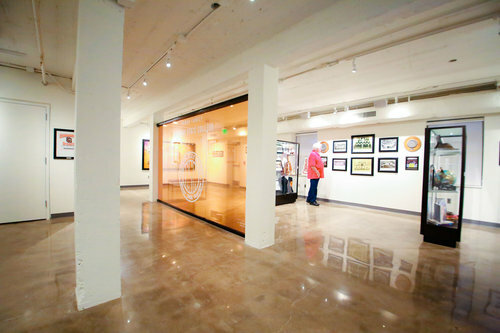 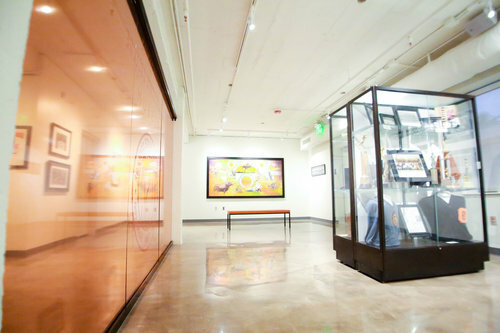 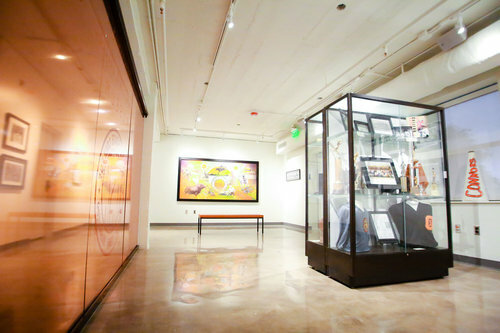 Photos and memorabilia adorn the walls and cases, while two freestanding touch-screen kiosks allow visitors to read bios of hall of fame inductees and the college history, at their leisure. 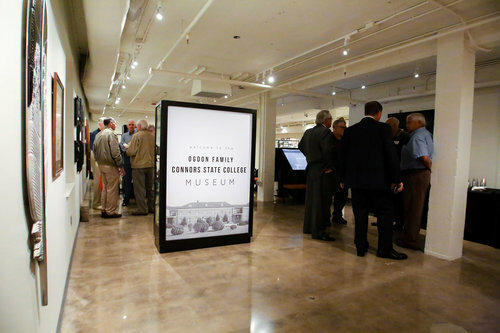 Charged with designing a site specifically for the two freestanding touch-screen kiosks, I collaborated with the Connors team to recreate digital versions of the respective Halls of Fame (Alumni & Friends, McPeak Agriculture Hall of Fame, and Athletic Hall of Fame) while highlighting the foundation and the college's rich history. 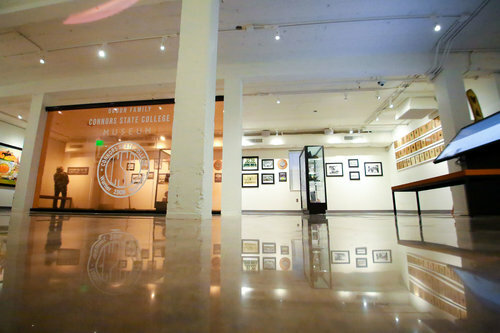 Hands down, this has been the most challenging and rewarding project since launching Rural Gone Urban. 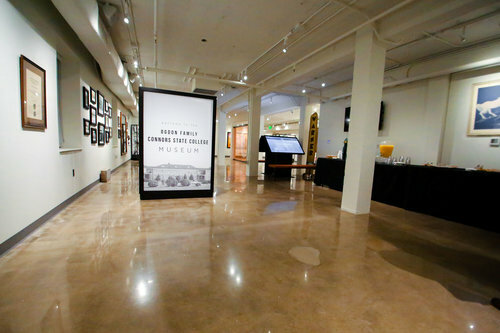 Creating a site with multiple blog components, extensive scrolling index pages, and a shop feature specifically designed for freestanding touch-screens ... all while knowing this site will also be viewed from mobile devices? 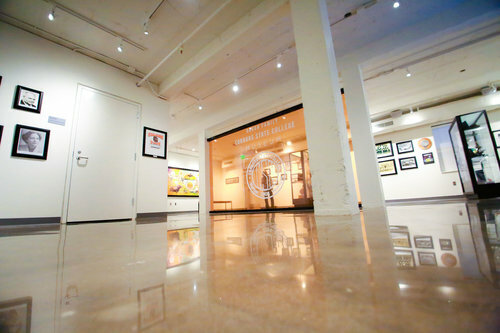 Through extensive collaboration - and many long hours - we did just that.